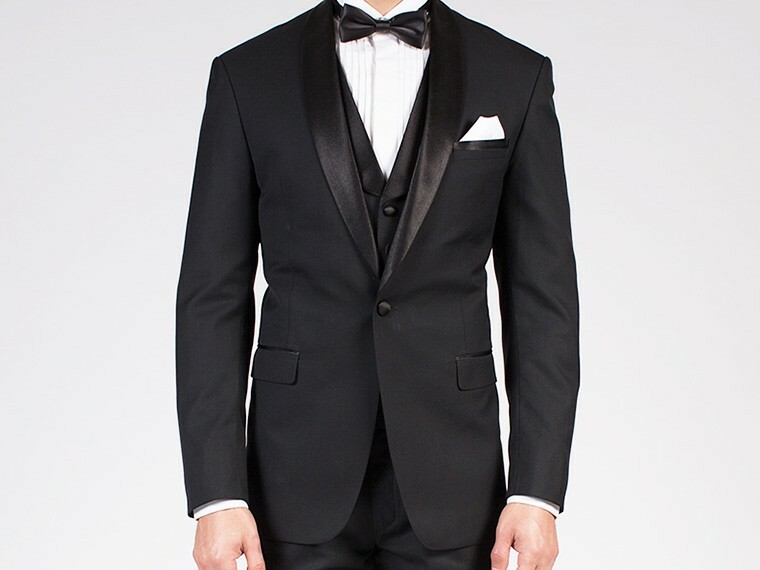 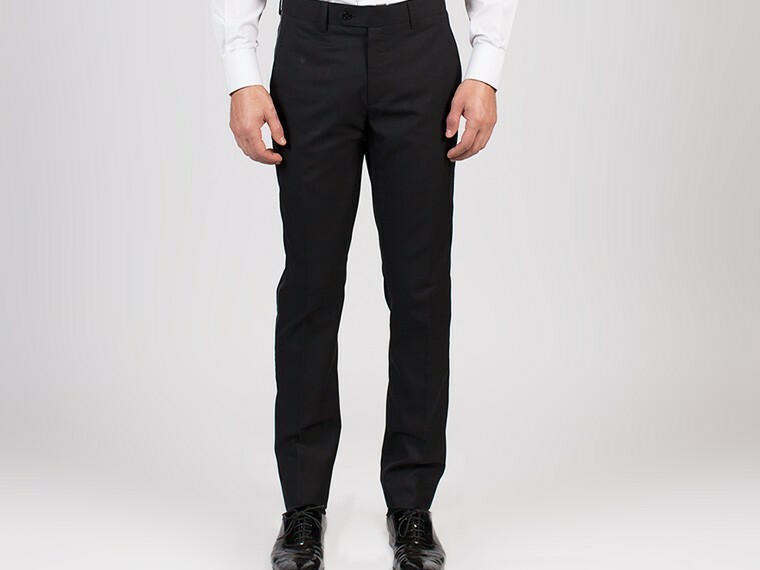 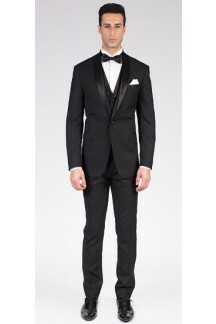 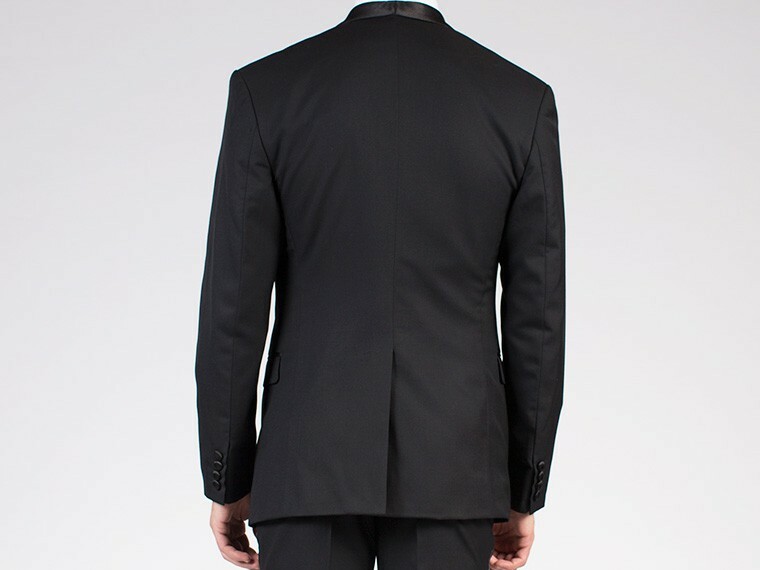 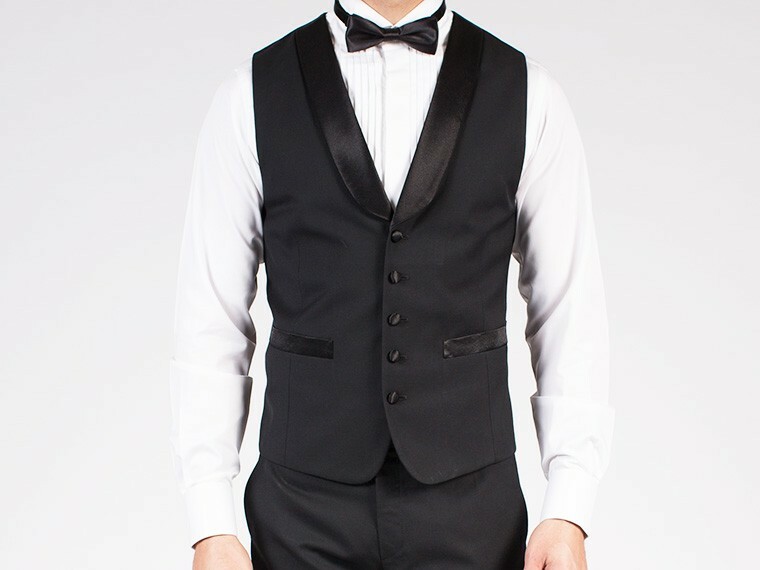 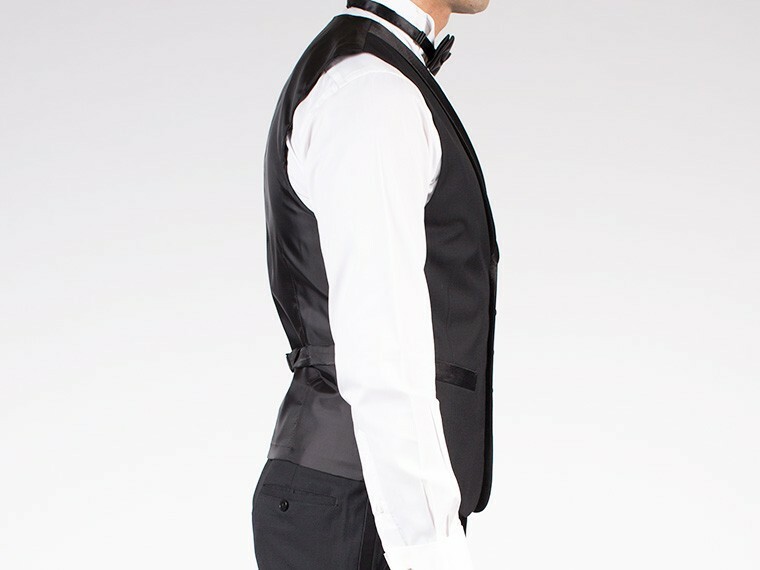 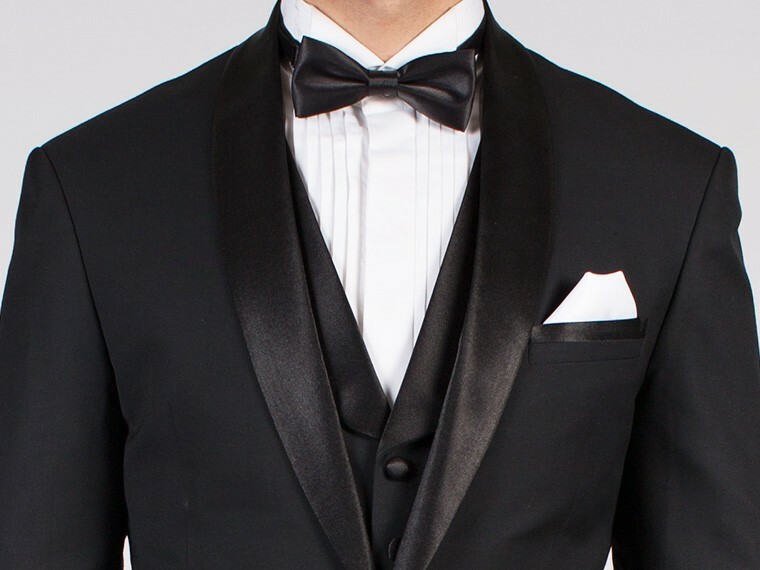 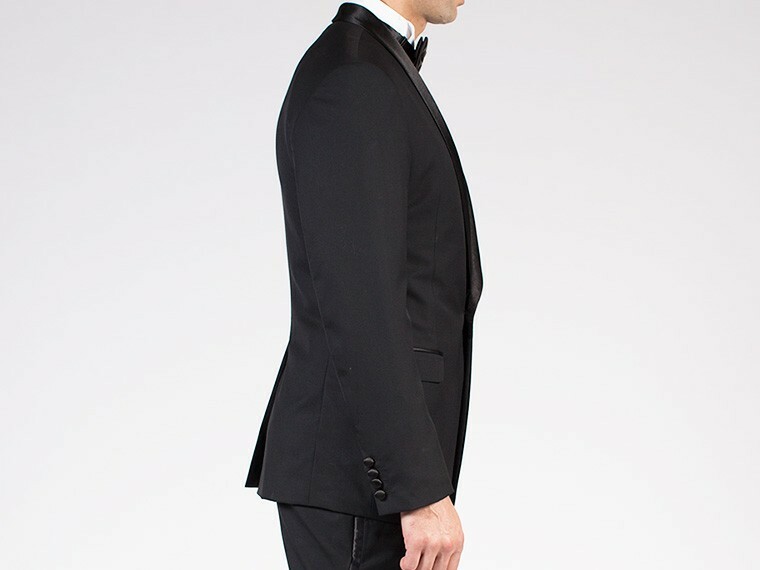 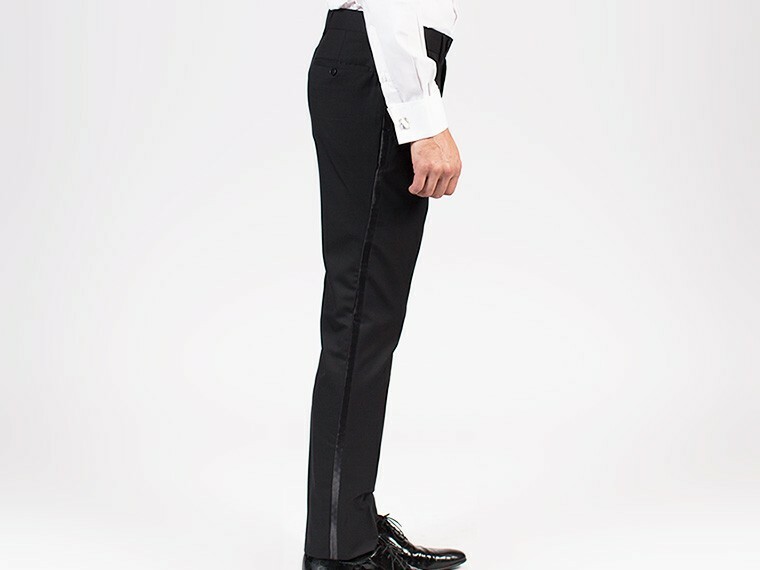 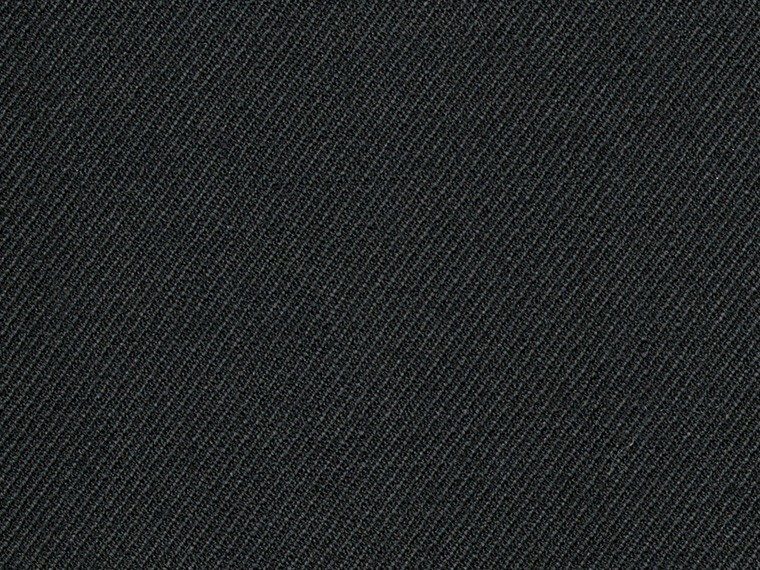 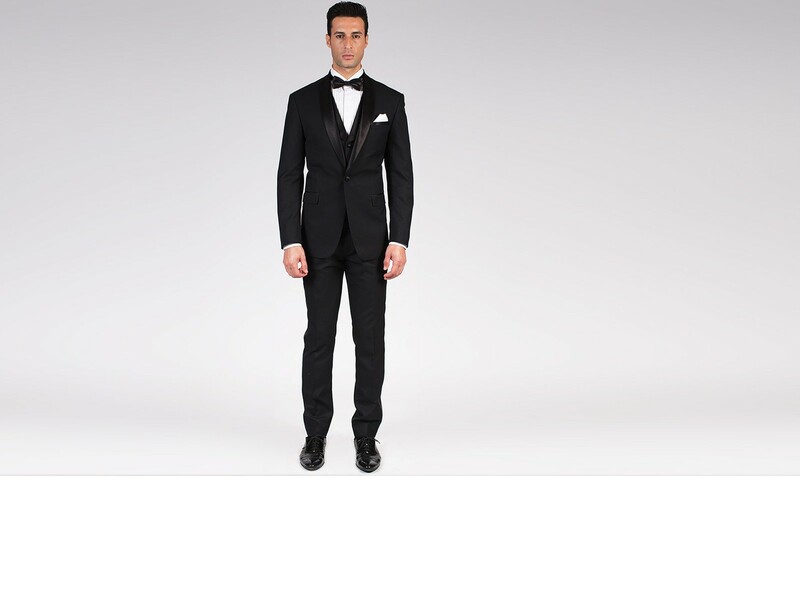 The pinnacle of a man’s attire is a well-tailored classic custom tuxedo, an investment that will last a lifetime. 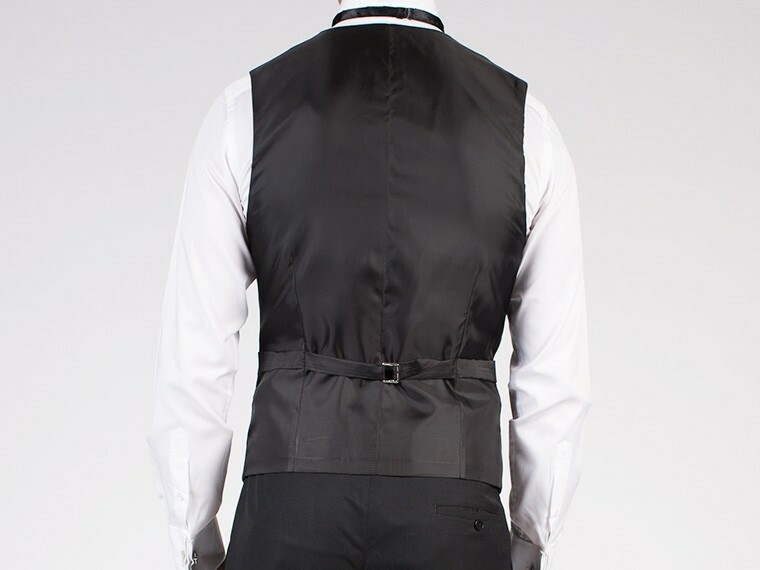 The jacket features satin lapels, satin on the pocket besom and satin buttons. 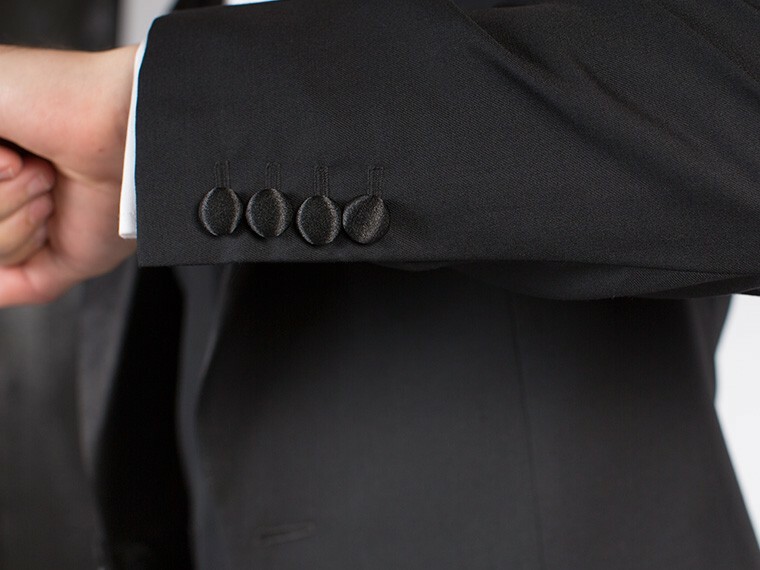 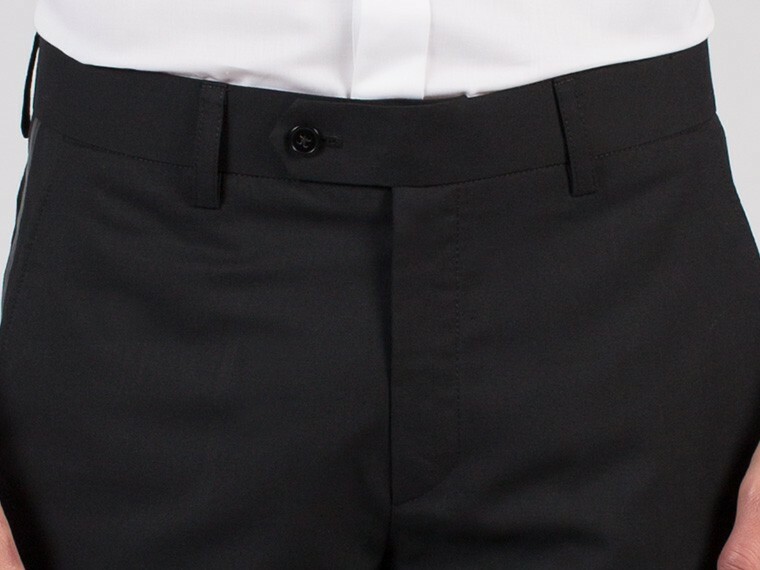 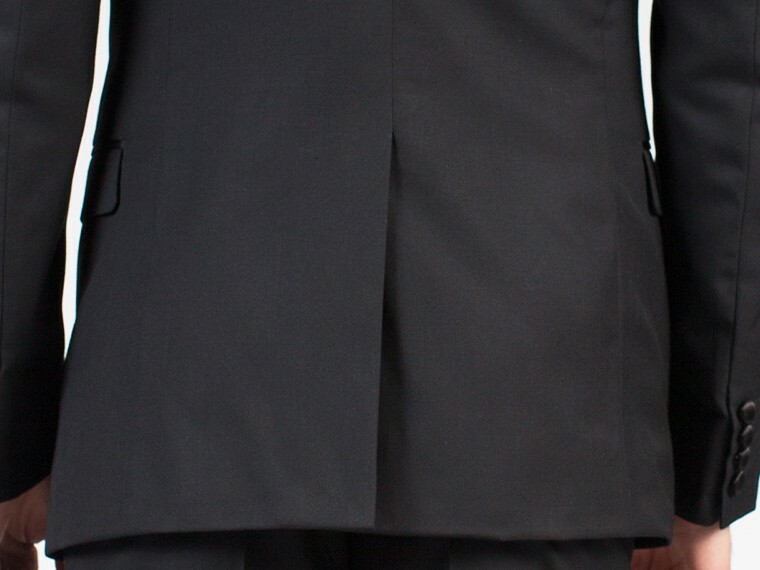 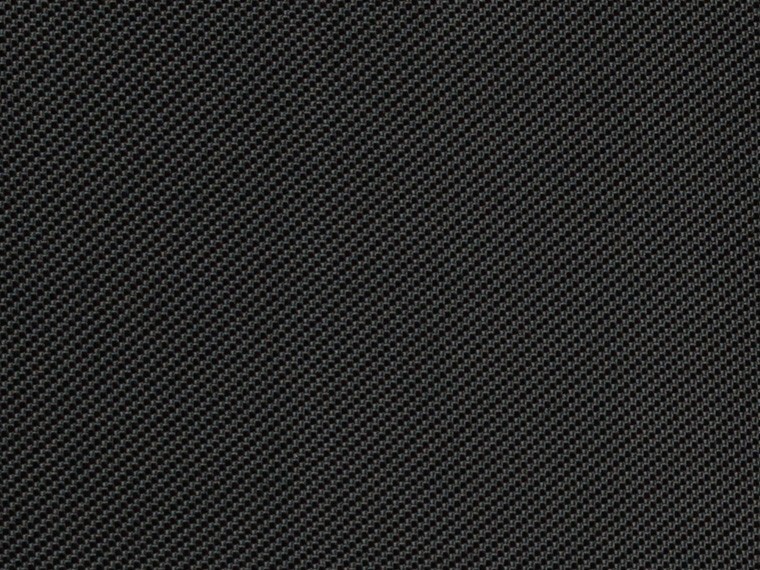 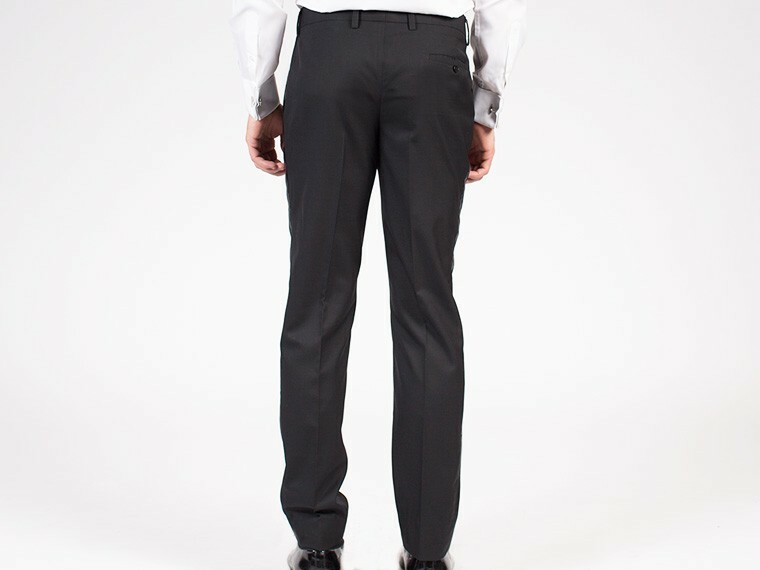 It’s the minor details that make your suit a truly bespoke piece. 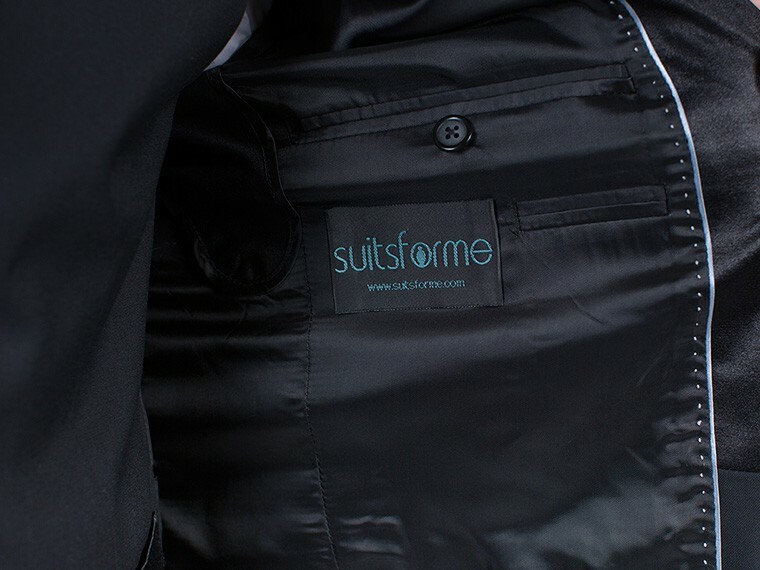 Add your choice of lining and other details for a customized look.